The MRC d'Argenteuil is a very diverse area when it comes to different types of properties. As a real estate broker, this is a unique opportunity for me to handle them all, such as: single family dwellings, land of all types, duplex, triplex and quadruplexes, investment properties, farms and hobby farms, commercial properties as well as cottages and waterfront properties. As a holder of a real estate permit that is emitted by the OACIQ, this certifies that I am a real estate professional. 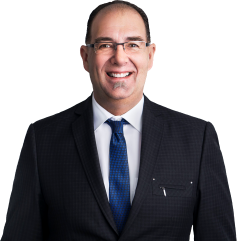 The fact that I'm also a member of the Laurentides and the greater Montréal real estate board (Centris), gives my clients an unparalleled visibility on the market that unequivocally helps in a rapid selling of any type of property. Talking about visibility, to sell or to buy a house I use modern and efficient marketing tools such as: Facebook, Twitter, Linkedin, Realtors and Centiva. 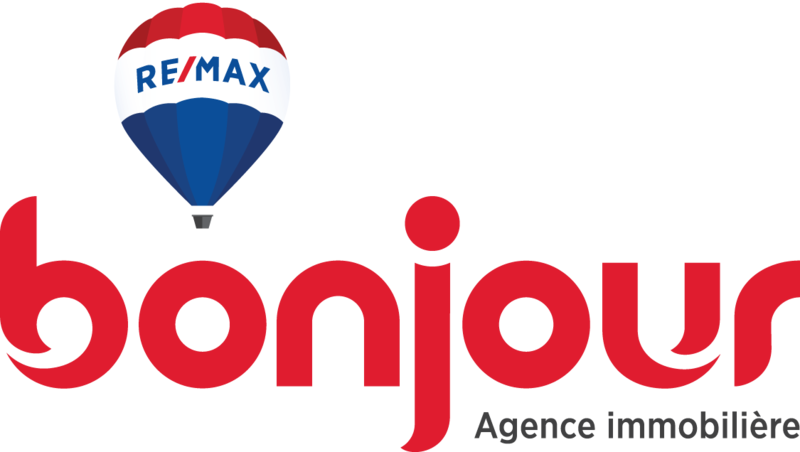 But, the ultimate marketing tool remains without a doubt the excellent ReMax website, the most visible real estate website currently on the market! You're looking for a PROPERTY… Click HERE ! You want to SELL a PROPERTY... Click HERE! Blainville, Boisbriand, Brownsburg-Chatham, Deux-Montagnes, Gore, Grenville-sur-la-Rouge, Grenville, Harrington, Lachute, Mille-Isles, Mirabel, Morin-Heights, Piedmont, Prévost, Saint-Adolphe-d'Howard, Saint-André-d'Argenteuil, Saint-Colomban, Saint-Eustache, Saint-Hippolyte, Saint-Jérôme (Bellefeuille, Lafontaine, Saint-Antoine), Saint-Placide, Saint-Sauveur, Sainte-Adèle, Sainte-Sophie, Sainte-Thérèse, Wentworth, Wentworth-Nord.